"Gotta get to Narshe on the fly!" At the demand of @Squall_FF8, I have set up a FF5 Hacking Wiki and a FF5 Hub sub-forum for documenting and discussing FF5 and FF5A hacking. Everyone that has info on those game can contribute to the wiki and discuss things in this new sub-forum. For the new wiki, you'll need to register a user and then send a pm here to @Squall_FF8 so he can put you in the "ff5hacker" wiki group. Regular users only have read access for now, the special "ff5hacker" group was set up mainly to filter potential spammers and vandals. 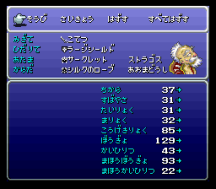 I also act as a backup admin of the wiki, but any inquiry regarding the FF5 wiki should first be sent to @Squall_FF8. I will however help if there is any problem. We made a hosting migration to a hosting with more flexibility, hence the downtime of the last few days. I think in the process there are a few posts from Friday that have been lost because the database migration was made before the forum was closed. Thanks for your understanding. 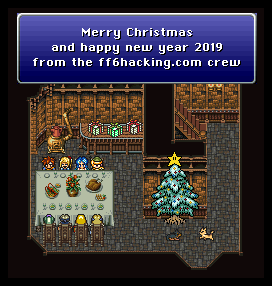 Happy Holidays from the ff6hacking.com admin team! The year 2019 will mark our 10th anniversary as a community, we have a few things in mind for the occasion, more details will come as 2019 progress. If you have any idea how to make our 10th anniversary something to remember, you may suggest it here. Thanks to everyone who is part of this community and who is active on the forums or the wiki, without you all this would be meaningless. Beyond Chaos Gaiden Randomizer Released! 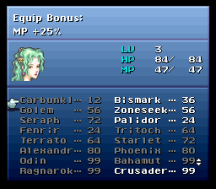 BC Gaiden also includes an exclusive hack-and-slash mode. To play this mode, use the secret code “fanatix” in the flags section. 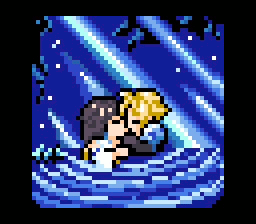 FLACs of the official FF6 OST. MP3s of FinalFanTim's "Unreleased Tracks" FFVI Remaster project. FLACs of the OCRemix Balance & Ruin remix album. 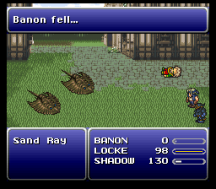 FLACs of Sean Schafianski's Final Fantasy VI Remastered project. While the project is still open beta, there are only one or two minor bugs that prevent an official final release. Recently support has been added to work with the music player patch and the TWUE hack. 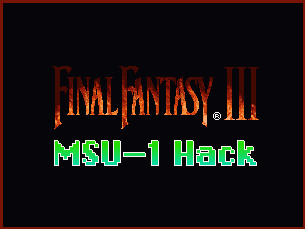 This project could be used as a base by any FF6 hacker that wish to have a MSU-1 version of his hack. Obviously if wish to add different songs to the game you'd have to modify the PCM songs library to match your hack but this is less more trouble than current way to do music hacking.